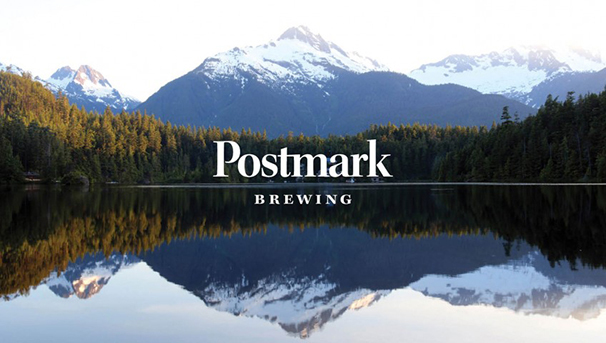 Postmark deal! 20% off beer! Minimum purchase is one flat (24 cans) or 6 bottles to get discount. Go to their store in East Van and tell them you play in VDL to get the discount. Easy as pie! Deadline is Feb 15.